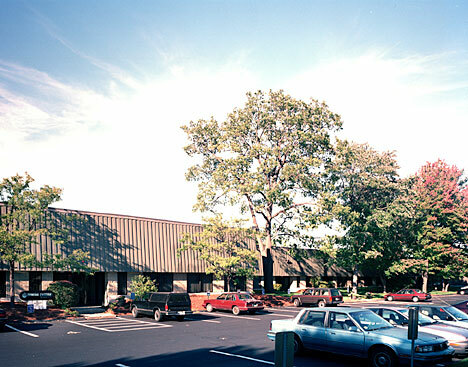 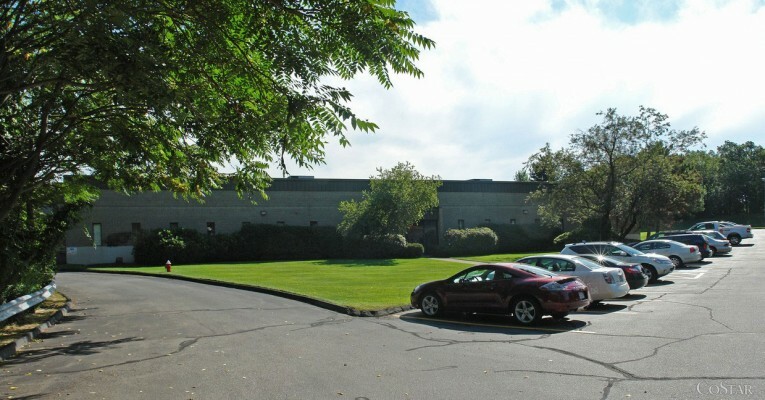 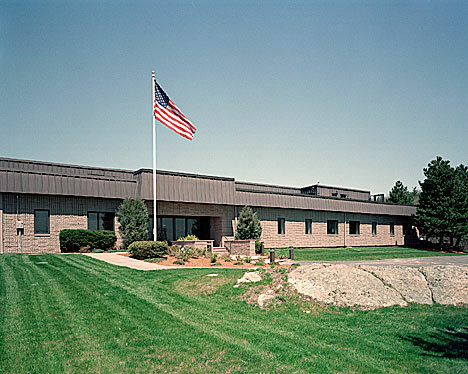 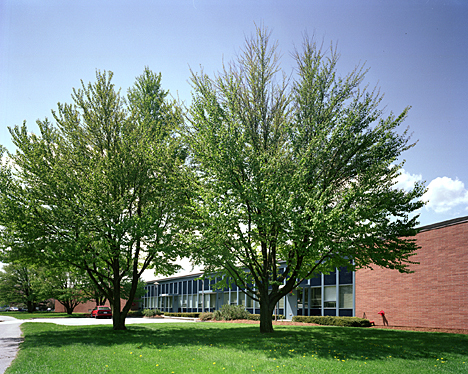 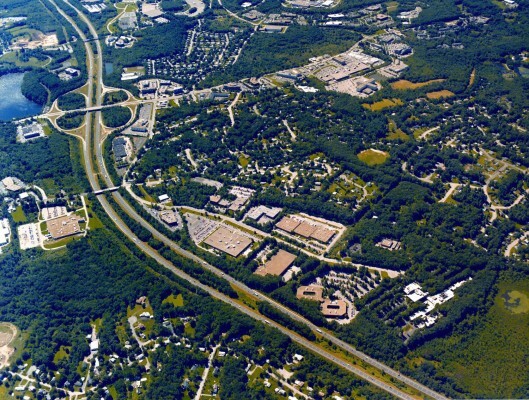 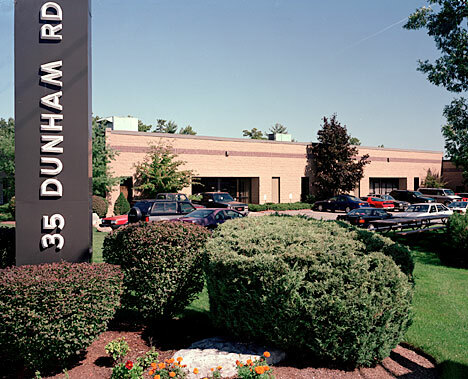 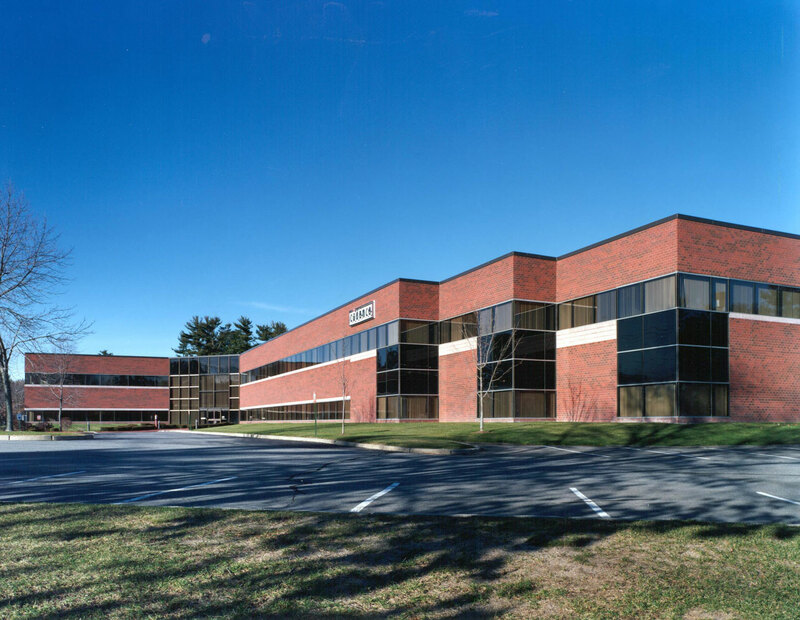 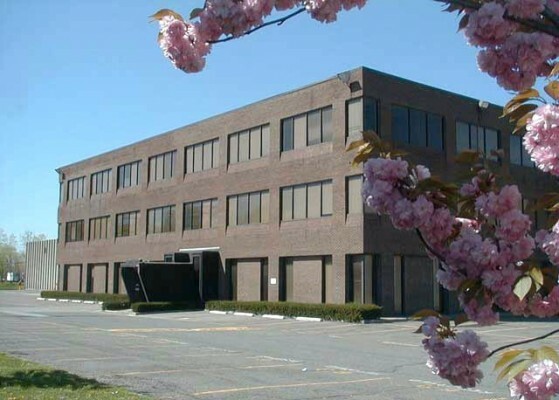 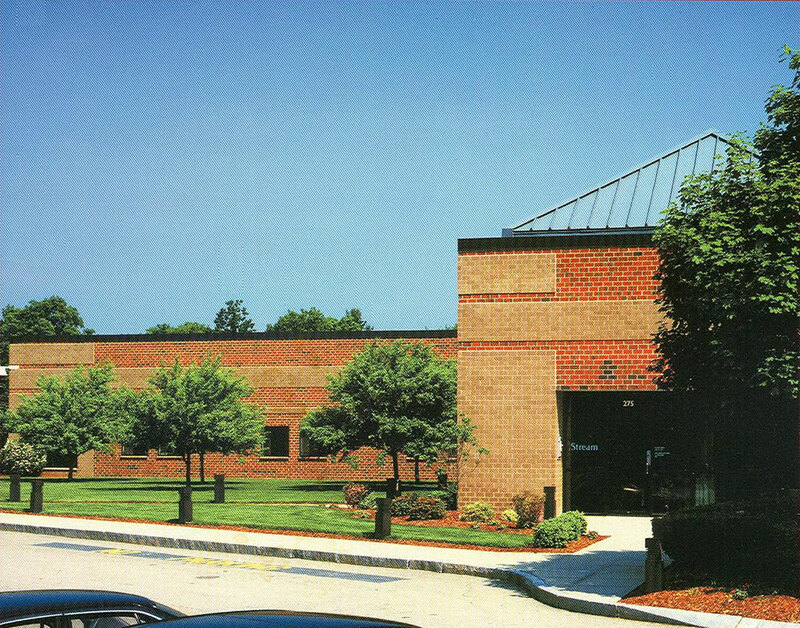 In the late 1990s, The Davis Companies took advantage of a unique investment opportunity to purchase industrial and research and development properties. 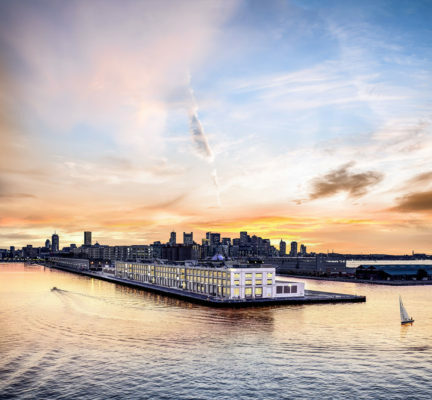 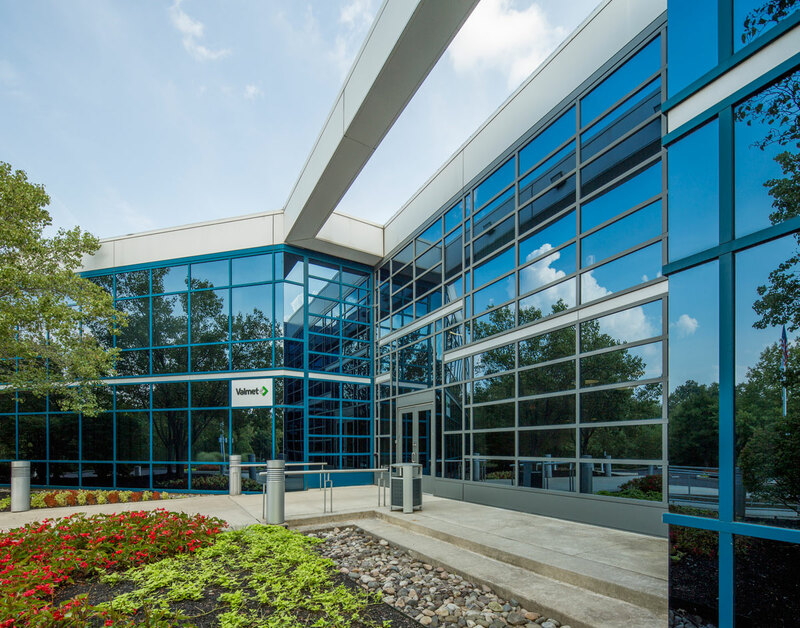 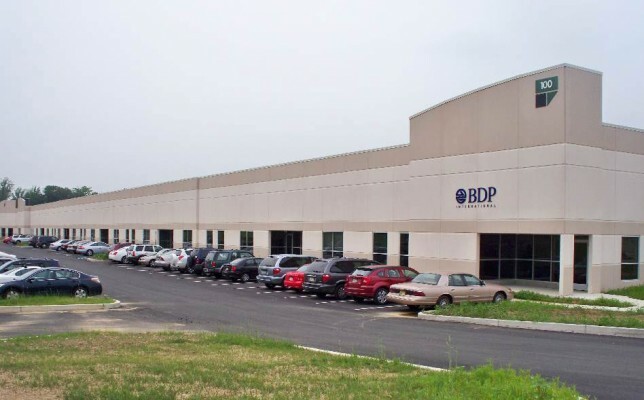 It acquired at a discount nearly one million square feet of net leased property with significant vacancies or leases at below market rents. 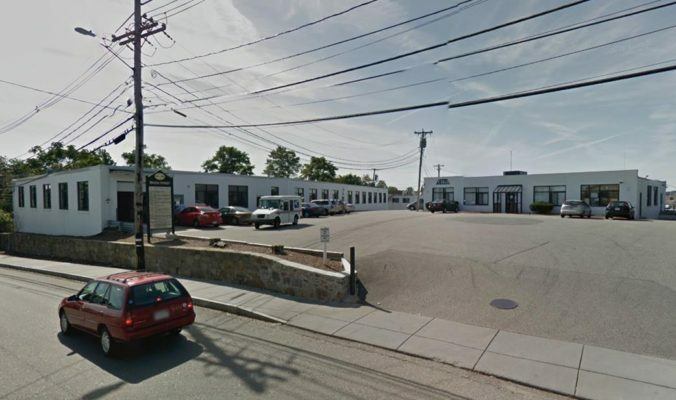 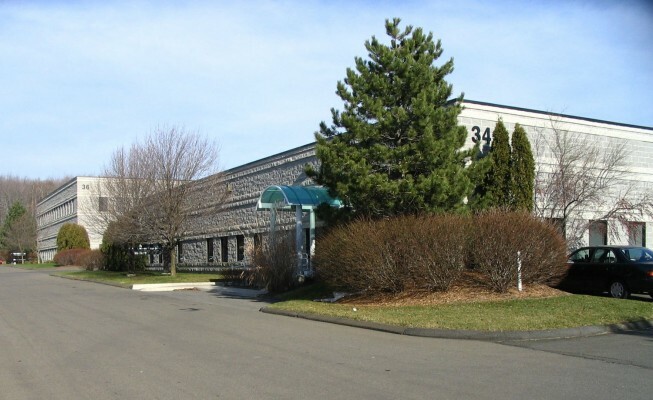 In a market with rising rents and declining vacancies, The Davis Companies was able to lease the vacant space, upgrade space usage, increase rents, and sell the properties, creating value for our investors. 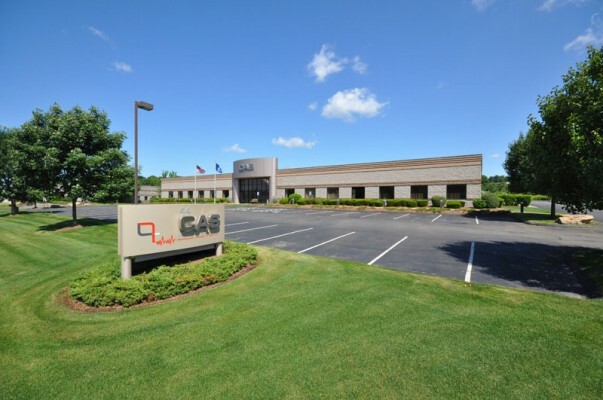 This investment expanded the company’s area of expertise. 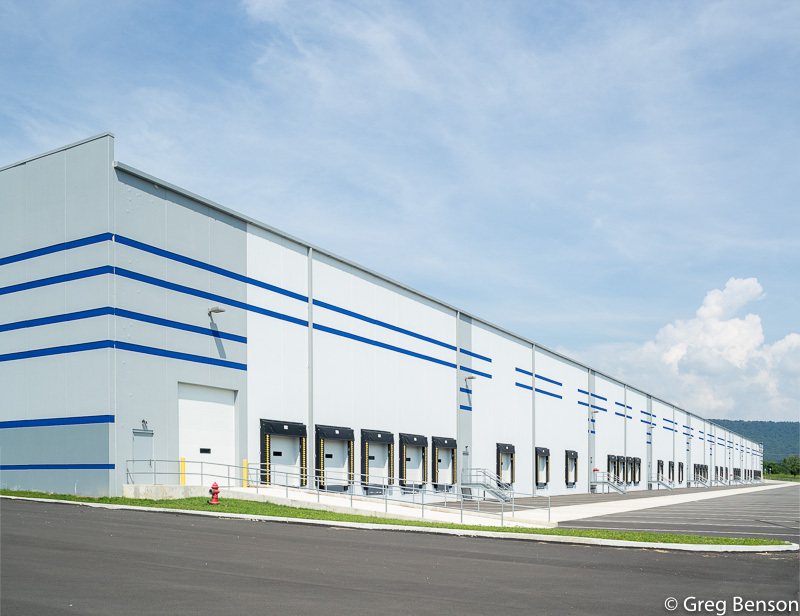 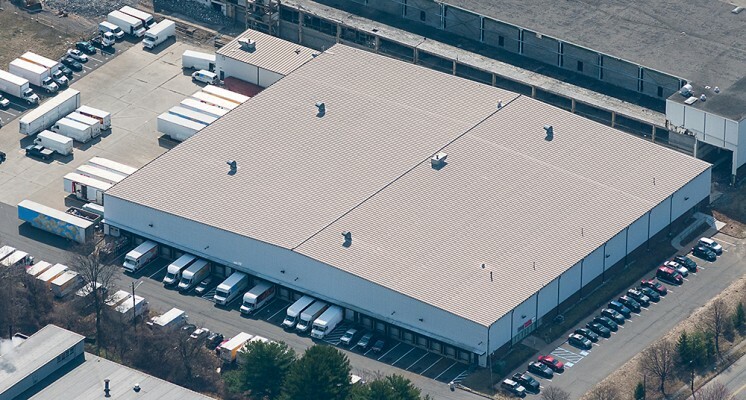 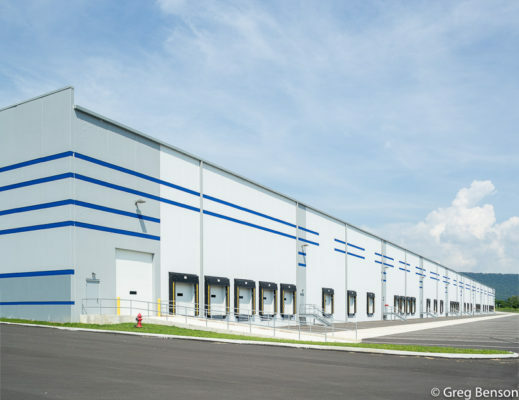 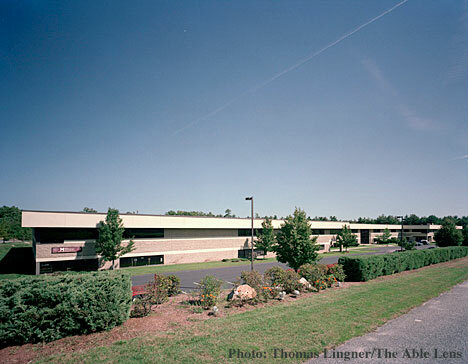 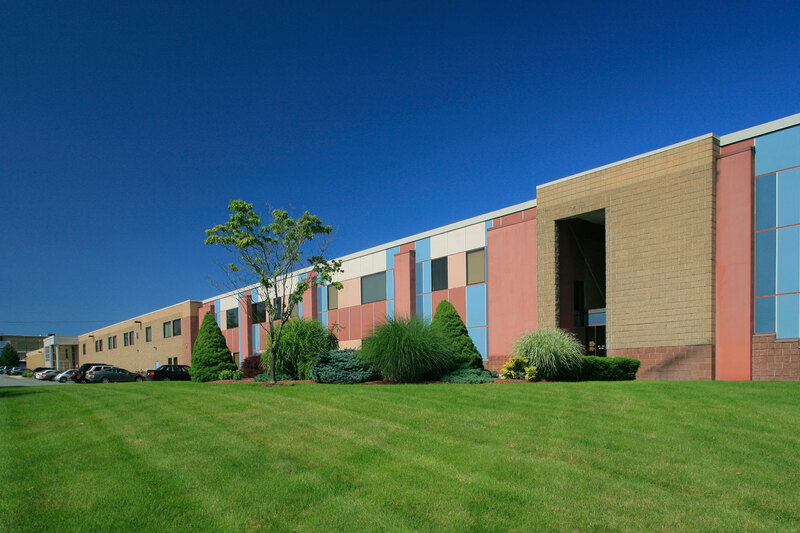 To date, we have acquired and/or developed more than 3.2 million square feet of industrial property.